← Max and Bella (our puppies) are a big responsibility, but a wonderful addition to the family. 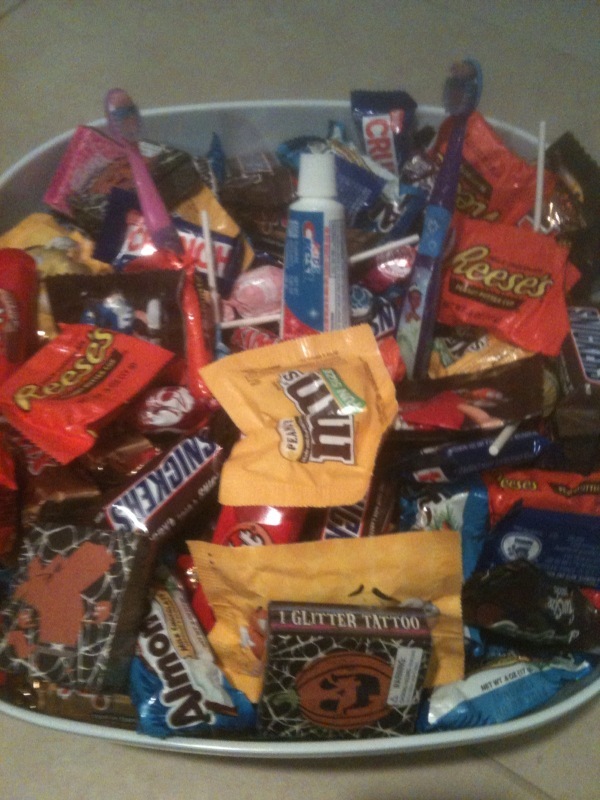 I hope you kept the toothbrushes and toothpaste in the candy bowl when you had trick or treaters! That would be HILARIOUS. I do like your idea of scheduling the dentist around those holidays, though. Good one!